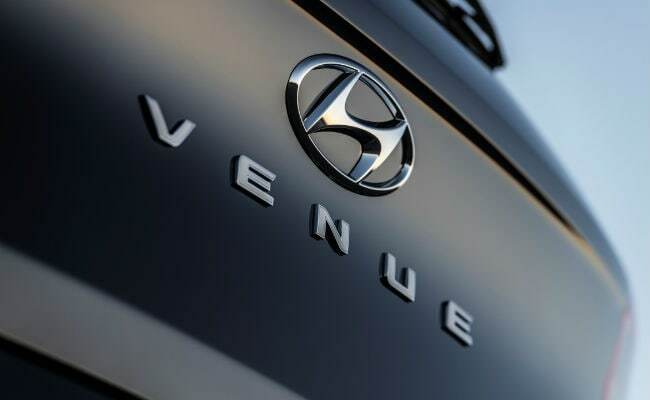 Connected Cars are the next big thing in the Indian automotive space and Hyundai is all set to become the pioneer with the first connected car, the Hyundai Venue. 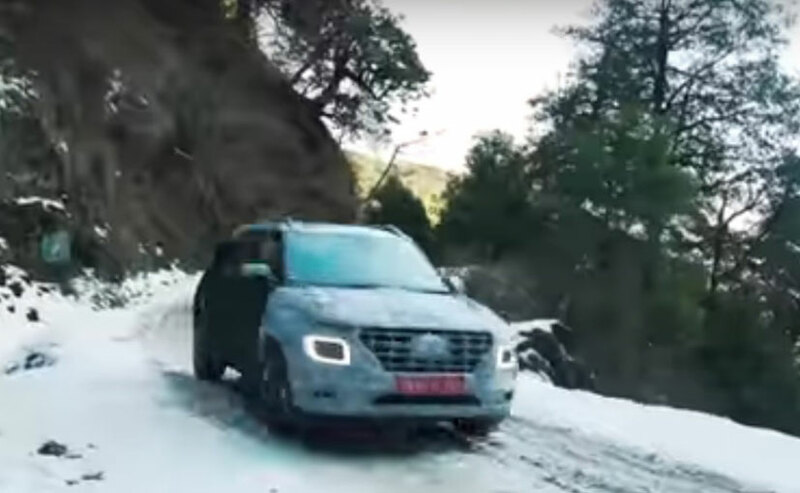 The upcoming Venue subcompact SUV will be India’s first connected car and the Korean carmaker has demonstrated the BlueLink tech which is the operating system to provide the connected services. The BlueLink tech has been developed in-house at Hyundai and is already in use in the global markets for the last 10 years. Interestingly, the company has integrated 10 India-specific features for our market, starting with the AI based voice assist system which will understand the India-accented English. 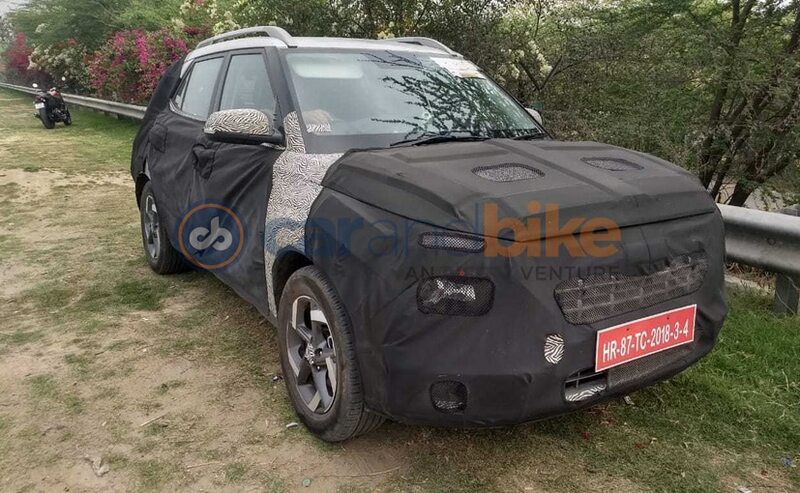 The Hyundai Venue is all set to enter a burgeoning but highly competitive segment and the connected car aspect has surely added a feather to its cap. Hyundai hasn’t given a timeline about when the service will extend to other models, however, the company has ensured that the technology can be scaled across its range and is being evaluated for upcoming launches. How Many Cars Does the Royal Family Own?